Septic system problems should never be taken lightly. 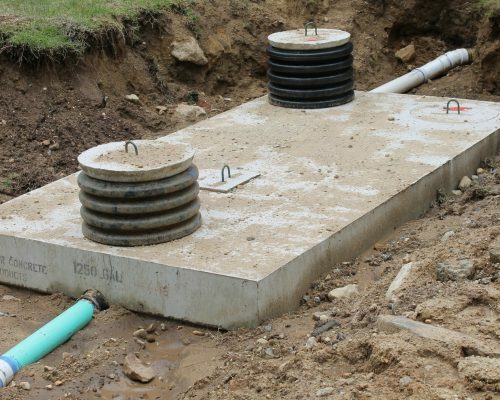 If you have started to notice signs of a problem with your septic system, our reliable and honest home septic system repair experts at West Coast Sanitation will check and repair your entire system as quickly as possible. 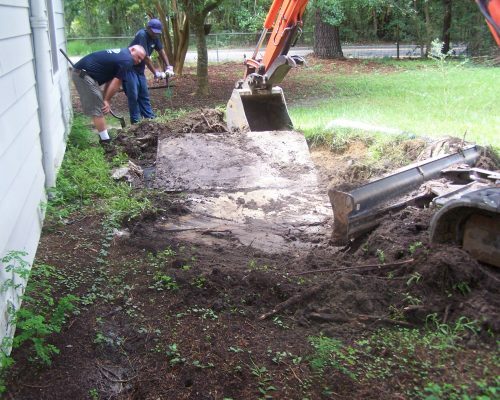 We understand that a broken or leaking septic system can pose dangerous health risks. Exposed sewage can quickly contaminate your yard, your house and even your local water supply. If you think you have a problem, give us a call and have your system inspected for needed repairs. The sooner you do this, the less likely it is that your problem will escalate in severity. West Coast Sanitation can provide the fast and reliable service you need to protect your family, your home and get your system working correctly without delay. Our experts at West Coast Sanitation strive to provide outstanding customer service and high-quality results. For residential septic system repairs, you can count on West Coast Sanitation 24/7. Contact us today for any questions! All homeowners who rely on septic systems should be knowledgeable about the common signs of system failure and any septic system issues should be dealt with in a timely manner to avoid the health risks associated with exposed or improperly processed sewage. Knowing how to spot problems early can help reduce these risks. Many septic issues can be detected from inside the house. Odd odors near drains or slow drainage in sinks and showers is cause for concern. If sewage begins to back up or you find dark liquids inside your toilets, your system should be serviced immediately. Outside, the two biggest warning signs include foul odors and wet ground that is not explained by rain or use of a hose. Both of these are probable evidence that the system is no longer processing your wastewater correctly. If you notice these symptoms between your house and tank, you likely have a broken pipe. If the symptoms appear beyond the tank, your drainfield may be clogged and require replacement. If you suspect that water is leaking from the system, the area needs to be avoided. If necessary, use a blockade or fence to keep children and animals away from the potentially contaminated area.